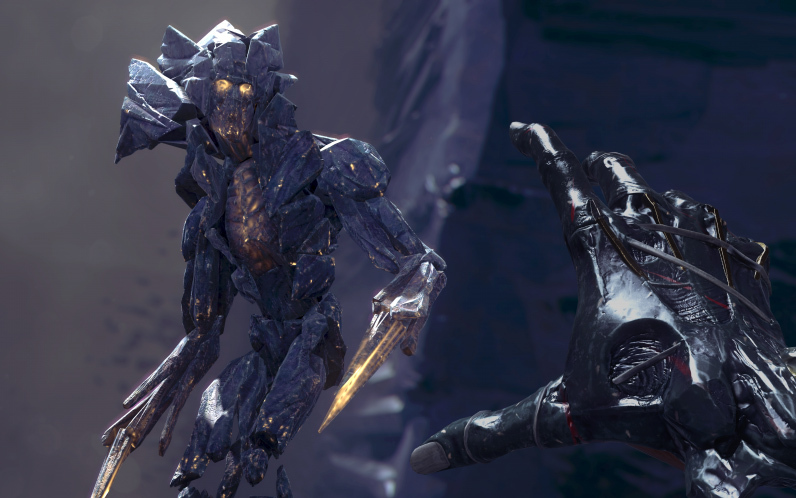 With the release of the Xbox One X comes a updates to the Bethesda game library, with updates to certain games you're able to see the updates for Dishonored: Death of the Outsider below! 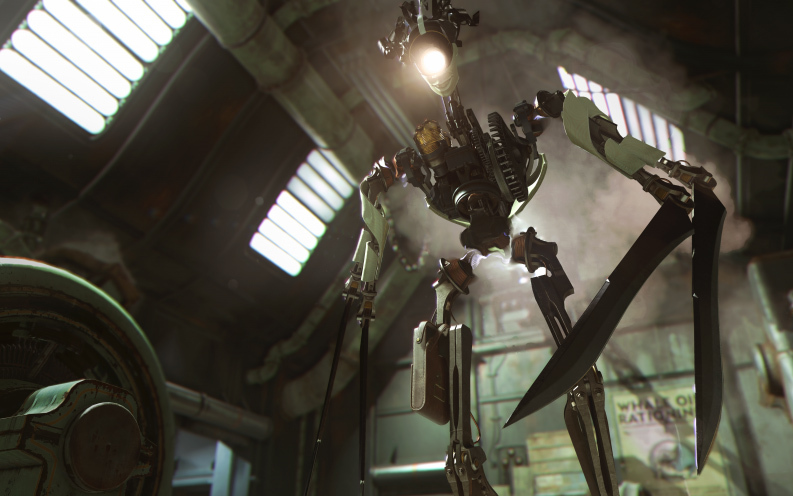 From the award-winning developers at Arkane Studios comes Dishonored: Death of the Outsider, the next standalone adventure in the critically-acclaimed Dishonored series. 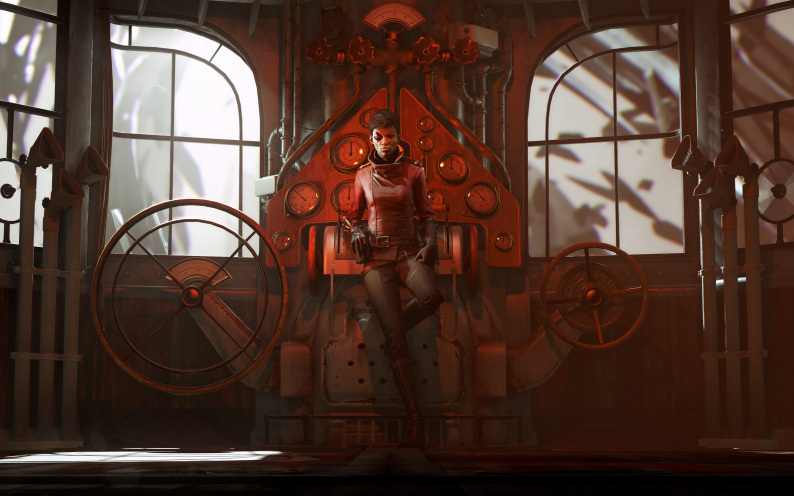 Be a badass supernatural assassin and take on the role of notorious Billie Lurk as she reunites with her mentor Daud in order to pull off the greatest assassination ever conceived. 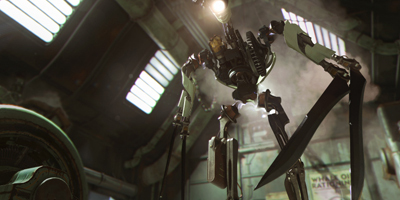 Building upon Dishonored 2’s signature gameplay and art style, Death of the Outsider features all the series hallmarks, including brutal combat systems, unique level design, and immersive storytelling that responds to your every choice. 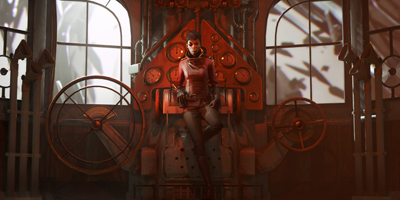 With compelling characters and exhilarating action, Death of the Outsider is the perfect entry point for those new to the Dishonored series, while delivering a significant expansion of the gameplay and world for longtime fans. The Ultimate Supernatural Assassin: Stay in the shadows or step into the daylight to take on all foes - the choice is yours. Equipped with a unique set of supernatural abilities, gadgets, and weapons, you can approach each situation in your own way. Use your abilities and skills to sneak through environments unseen or brutally eliminate all opposition in your way. The Greatest Assassination: Killing the Outsider won’t be easy. 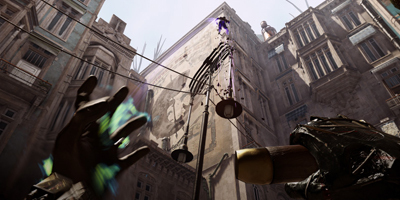 You’ll have to journey deep into the seedy underbelly of Karnaca, where you’ll unravel some the city’s lost secrets. Along the way you’ll infiltrate underground fight clubs and black magic cults, and retrieve ancient artefacts in a thrilling bank heist mission that sets the table for your greatest mission ever. 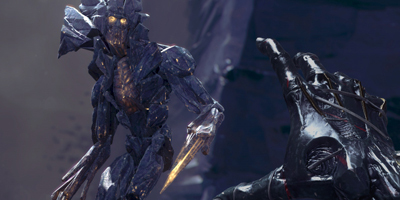 The Definitive Targets: As you hunt down The Outsider, face off against a new cast of enemies along the way. Armed with your weapons, gadgets and abilities, take down deadly foes such as the immortal Envisioned, the relentless Sisters of the Oracular Order and the new Clockwork Soldiers. Up the ante by accepting Contracts to find and eliminate optional targets throughout your mission. 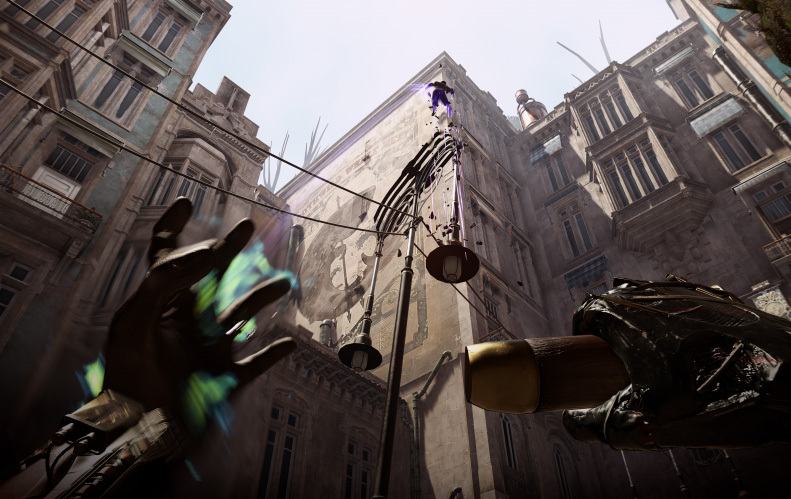 Replay Your Way: Unleash further potential for creative chaos by replaying with some of the signature powers from Dishonored 2 in the Original Game Plus (OG+) mode.